Pakistani Prime Minister Nawaz Sharif hailed Sunday’s Oscar win for a documentary about the practice of “honour killings”, with activists calling for changes in laws to punish those who kill women deemed to have disgraced their families. Sharmeen Obaid-Chinoy’s film, “A Girl in the River: The Price of Forgiveness”, follows the story of a young woman who survived being beaten, shot and thrown into a river by her father and uncle after marrying a man without their approval. Sharif yesterday reiterated that his government was in the process of pushing a law to stop the killings. “Women like Ms Sharmeen Obaid-Chinoy are not only a pride for the Pakistani nation but are also a significant source of contribution towards the march of civilisation in the world,” Sharif said in a statement lauding the Oscar win in the category of Best Documentary (Short Subject). 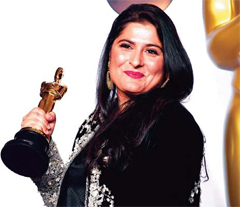 The Oscar win is the second for director Obaid-Chinoy, who in 2012 won Pakistan’s first Oscar for a documentary on the horrors endured by women who suffer acid attacks. Domestic abuse, economic discrimination, honour killings and acid attacks made Pakistan the world’s third most dangerous country for women, a 2011 Thomson Reuters Foundation expert poll showed. More than 500 men and women died in honour killings in 2015, according to the Human Rights Commission of Pakistan (HRCP). Most were never prosecuted. But yesterday, after a six-year trial, a court in the eastern city of Lahore sentenced two brothers to death for killing their sister in 2009 for marrying a man of her choice. “A Girl in the River: The Price of Forgiveness” tells the story of 19-year-old Saba from Punjab province who survived her attempted killing but was pressured to forgive her attackers. 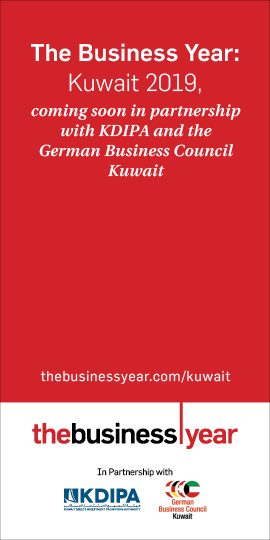 The forgiveness option under the country’s existing law can effectively waive a complainant’s right to seek punishment against the accused, even in the case of attempted murder. Obaid-Chinoy told Reuters earlier that she hoped the film would further raise awareness about honour killings. “It’s not something that is part of our religion or culture. This is something that should be treated as pre-meditated murder and people should go to jail for it,” she said. Altering the law to remove the possibility of “forgiveness” could help reduce the number of honour killings in Pakistan. Others in Pakistan hope the attention the film has received might help push changes through. “She has been able to motivate the prime minister of Pakistan who until her film has not taken any step on this issue,” said Sughara Imam, who last year introduced a bill in the upper house of parliament to change the law on honour killings. The bill did not pass, however, and it is not clear exactly how Sharif proposes to change the law.